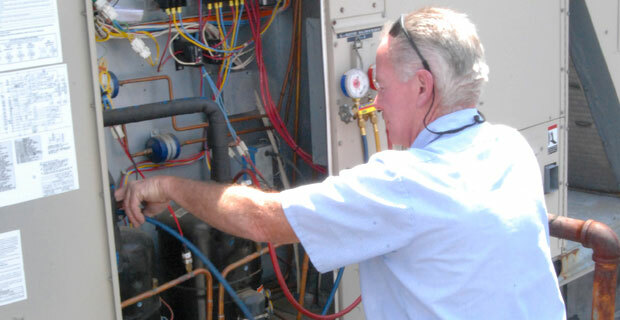 While we are skilled at residential and commercial heating, venting and air conditioning work, we also excel at helping our commercial customers meet their large refrigeration needs. We have the knowledge and experience to service, repair or install commercial refrigerators and refrigeration equipment. Polar Bear Mechanical offers commercial refrigeration diagnostic, repair, and maintenance services to keep your system running smoothly! Regular maintenance helps your equipment run at peak performance to ensure ideal cooling!